Justice Ramana became the third judge of the apex court to recuse himself from hearing the matter after Chief Justice of India (CJI) Ranjan Gogoi and Justice A K Sikri. 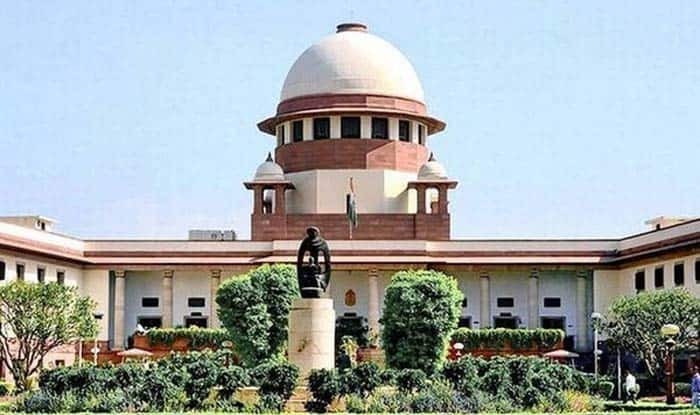 New Delhi: Supreme Court judge Justice N V Ramana on Thursday recused himself from hearing a plea challenging the Centre’s decision to appoint M Nageswara Rao as interim CBI director. While recusing himself from hearing the matter, Justice Ramana said Rao is from his home state and he had attended the wedding ceremony of Rao’s daughter. Justice Ramana referred the matter to the CJI to list it before an appropriate bench. On January 24, Justice Sikri told senior advocate Dushyant Dave, appearing for petitioner NGO Common Cause, that he would not like to hear the matter and was recusing himself. Earlier, recusing himself from hearing the plea against Rao, CJI Gogoi had said that he is a member of the Selection Committee, that will pick a successor to Alok Verma, who was removed as CBI director months after he was sent on leave.